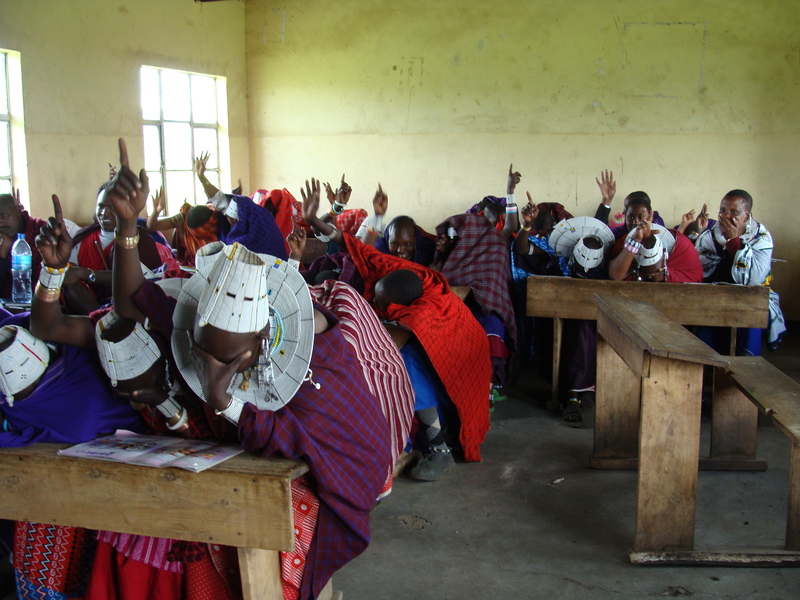 Our loan program follows the model used and developed in Uganda and Kenya by Women’s Microfinance Initiative (WMI). 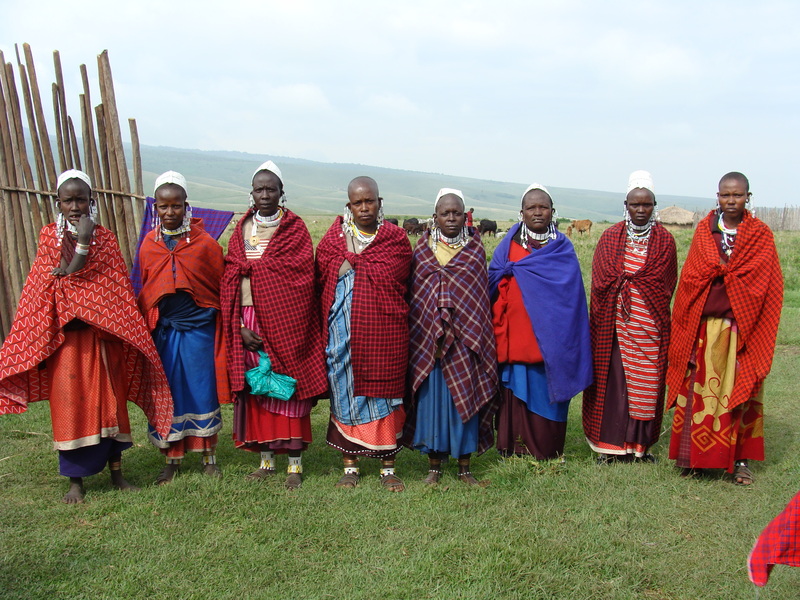 In November 2011 we had four women come from Uganda and Kenya from WMI’s program to organize and train the women from Alailelai Ward to run their own loan program. WMI has provided half the financial support for our first set of loans with the other half being provided by private donors. The first loans were distributed in January 2012 and we currently have 80 women participating in the program. 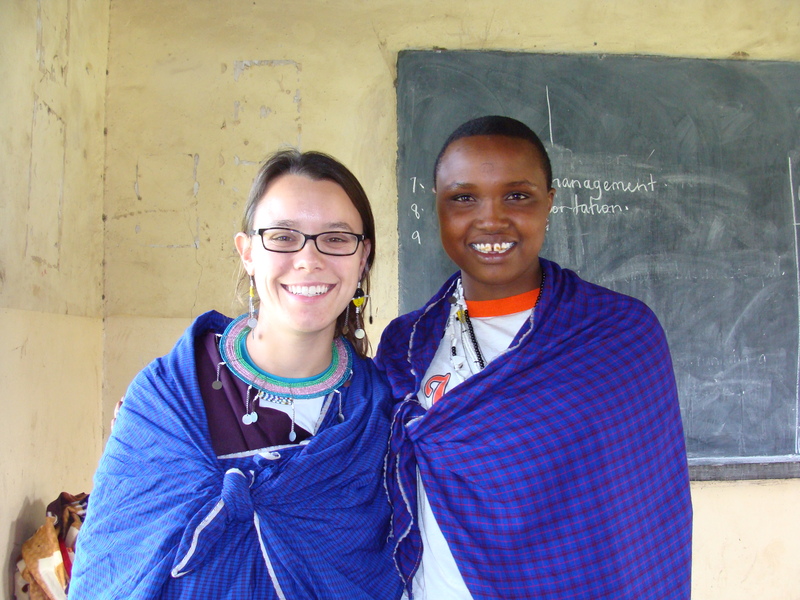 WMI representative (left) and Loan program local coordinator (right).